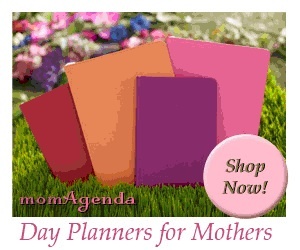 January 1, 2015 By Sabrina Quairoli This post may contain affiliate links. Read more on my Cookies and Policies Page located in the menu above. Happy New Year! I hope your holidays were relaxing and enjoyable. After a few weeks, contemplating what this year will be on Sabrina’s Organizing blog, I came to some conclusions. I want to make this blog more motivational and inspiring to help you, the reader, get and stay organized. 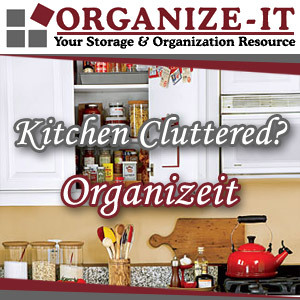 Not only helping you get and stay organized, but also enjoying the process of organizing. I have always believe that organizing is not a chore, it is a way to make life better, simpler. So here it is! Drum roll please! On the first Thursday in the full week of the month, I will post the popular Monthly Organizing Challenge. A few times a month, on Wednesdays, I will be post new checklist posts. On Thursdays, every week, except for the week of the Monthly Organizing Challenge, I will post Home and Life Organizing Tips to Simplify Your Life. On Sundays, Sunday’s DIY Organizing Day, I will be posting different projects to help you get organized made by yours truly! A few times this year, I will be posting some new organizing videos here and on my YouTube Channel. Within the first quarter, I will be posting on Tuesdays, Healthy (Easy) Weekday meals recipes. And, of course, I will be continuing to send out my monthly “Enlightened News” that goes out on the first of the month. Sign up for that monthly newsletter at the very bottom of this post. I hope that all of these different activities will help you get and stay organized in the year to simplify! As you can see, I have thought this through. This will be “The Year To Simplify”. The year to motivate us to reduce the clutter, to get out the unwanted items and thoughts in our lives. Feel free to leave suggestions or ask questions on how to simplify. I will always answer your comments (as long as they are not spam, that is). Remember: To stay in the loop, please subscribe to this blog below.